Being bankrupted doesn't preclude a successful career in insolvency. Jirsch Sutherland business director Rebecca Hindson. Stigma shmigma. Who said bankruptcy permanently stained a person with the irredeemable taint of debtor’s shame? SiN has come across a practitioner whose experience more than validates the redemptive power of personal insolvency. Last week Jirsch Sutherland announced that business director Rebecca Hindson had been appointed manager of the firm’s new Wollongong office. In a press release dated August 16 we learn that Hindson – an Illawarra local – studied law before joining Jirsch in October 2015. “As a former Wollongong business owner, Rebecca is in a unique position to understand the financial challenges involved in operating a business,” the presser states. Hindson also knows, the presser declares: “first-hand the stresses and emotional impact that businesses experience when they are faced with financial difficulties”. While not explicitly stated, Hindson’s first hand knowledge could well be a reference to her own dalliance with debt, which saw the 45 year old bankrupted in October 2009. According to Illawarra child-care operator fined for breaches, in 2009 Hindson was ordered to pay $10,000 for a raft of breaches of health and safety regulations that occurred while she was director of the Wilbur Group, which operated a chain of child care centres located in various Wollongong suburbs. The breaches reportedly occurred in August 2007, insolvency followed and Taylor Woodings was appointed as receivers of Hindson’s companies. On her Linked In profile Hindson lists a year’s employment as a “consultant” with Taylor Woodings between 2008 and 2009. 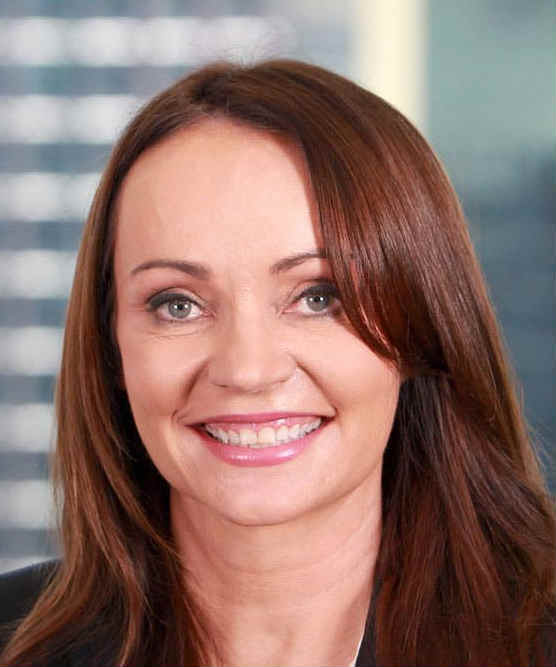 She’s also a graduate member of the Australian Restructuring Insolvency and Turnaround Association (ARITA). While she doesn’t mention that Jirsch Sutherland founder Rod Sutherland was her trustee in bankruptcy for three years, her profile does show that she commenced work with Cor Cordis in January 2012, some months before the discharge date for her bankruptcy as it appears on the National Personal Insolvency Index (NPII). After three years, she switched from Cor Cordis to Jirsch Sutherland where she appears to have progressed at a healthy clip, demonstrating that bankruptcy might well be a spring board for a career in insolvency. 6 Comments on "Witness the redemptive power of personal insolvency"
Any prior bankruptcy does NOT affect good fame and character or ability to practice as a lawyer or for that matter an insolvency practitioner. As you say in a bankruptcy situation it may have real advantages to should that it is an opportunity to restart your career. She is to be encouraged. I would suggest that her experience as a business owner – particularly one that has been through the winding up process – may well have been a significant factor… that, together with the fact that she had been bankrupt, would certainly have given her a \’real world\’ perspective! In my dealings with her I found her to be astute and empathetic in equal measures. Hindson leads the way for females in a male dominated industry. Disappointing that this article attempts to somehow paint her in a poor light – more a reflection of the author than the subject! Well this certainly is a non-standard background. Though it must be said that our industry would benefit from more people who have diverse histories and expertise than acquired through the typical career-path. Thanks Peter for the national coverage around Jirsch Sutherland opening our Wollongong Office. We will be sure to invite you to our launch in December. We look forward to doing the very best for businesses going through hard times in the Illawarra and beyond.